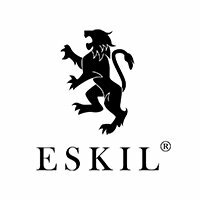 WARWICK, UK, December 29, 2017 – the chair of the international boardroom development company, Eskil (https://eskil.co) has been recognised for her services to local government in the Queen’s New Year’s Honours List. Sue Smith began her career in local government as a recreation assistant at Anglesey Borough Council in 1979 and moved up the ranks across four other councils before leaving her post as chief executive of Harborough District Council in 2011 to become the first joint chief executive of Cherwell District and South Northamptonshire Councils. 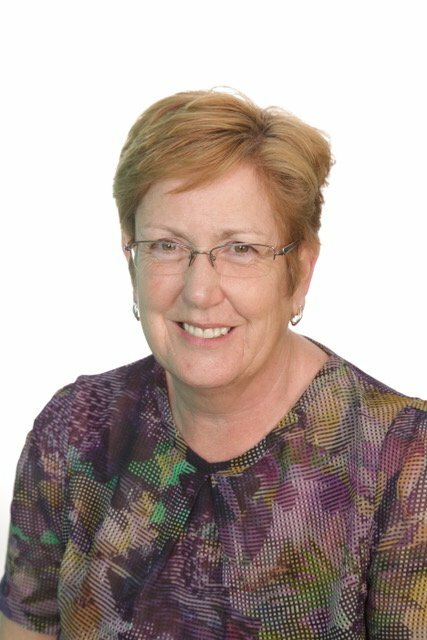 As the first joint chief executive for both councils, Sue oversaw the biggest transformation of local government in Cherwell and South Northamptonshire since the 1970s. Soon after she was appointed she was central to the expansion of the shared services model which cut out duplication between the two councils and has saved millions of pounds each year. In South Northamptonshire she oversaw the planning of housing expansion in Brackley and Towcester to help meet the national housing shortage, the development of the Silverstone Masterplan, the regeneration of Moat Lane in Towcester and the construction of a new community building with a new library and council offices. In Cherwell, Sue presided over the growth of Bicester as an Eco Town and saw it awarded Healthy New Town Status in 2016. She was also instrumental in the evolution of the Graven Hill development in Bicester, the UK’s largest self and custom build development, of which she continues to be chair.